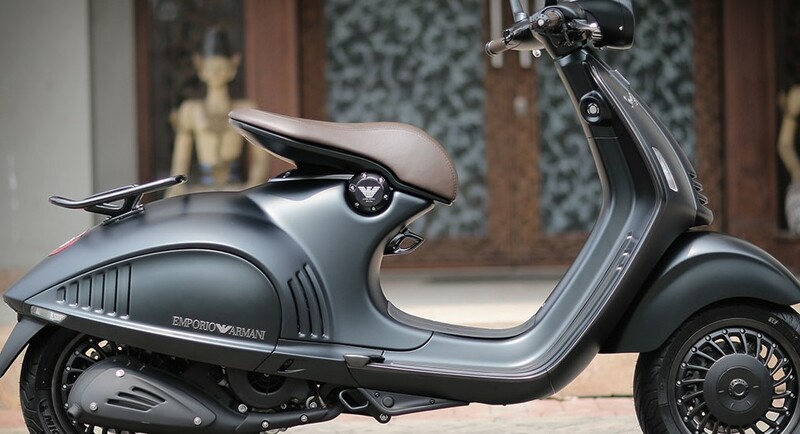 Piaggio is all set to launch the most expensive scooter in the country. 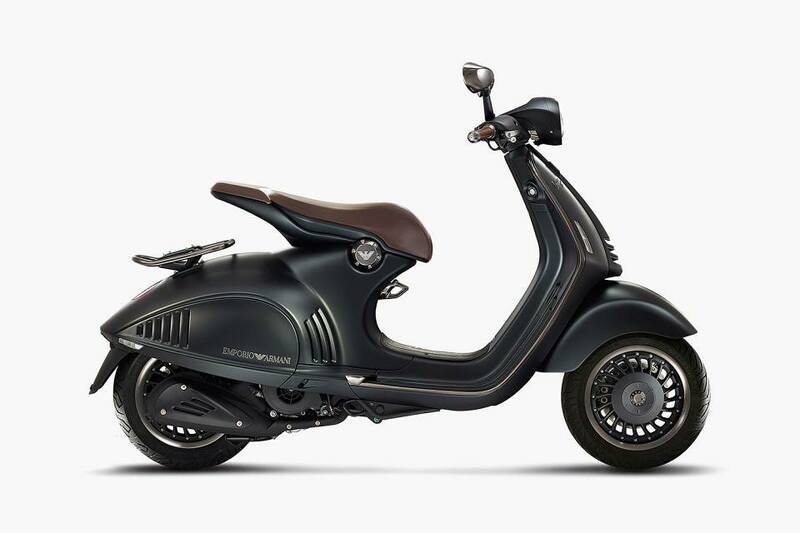 Yes, the Vespa 946 Emporio Armani will be launched in India on November 15. 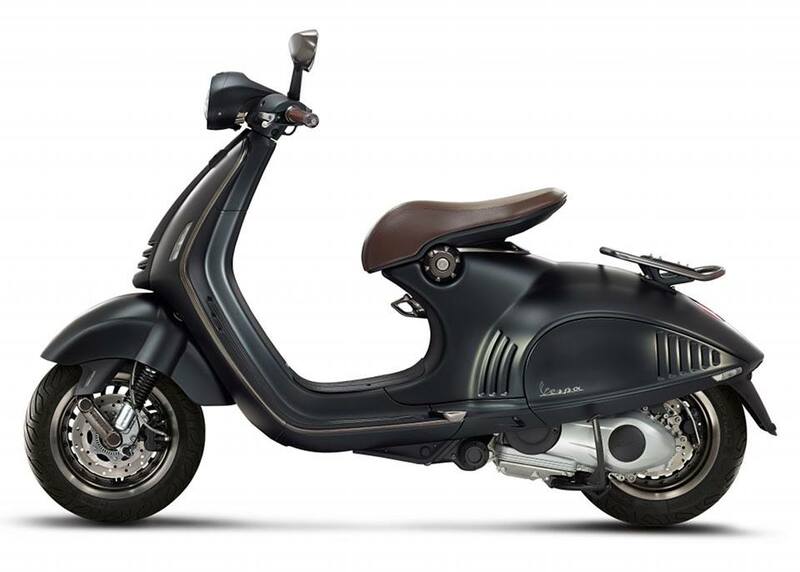 The scooter would definitely be the most expensive as it uses a lot of technology and even carries the Armani brand name into it. The launch will be one of its kind as no other brand has taken the scooter business as serious as Piaggio globally. 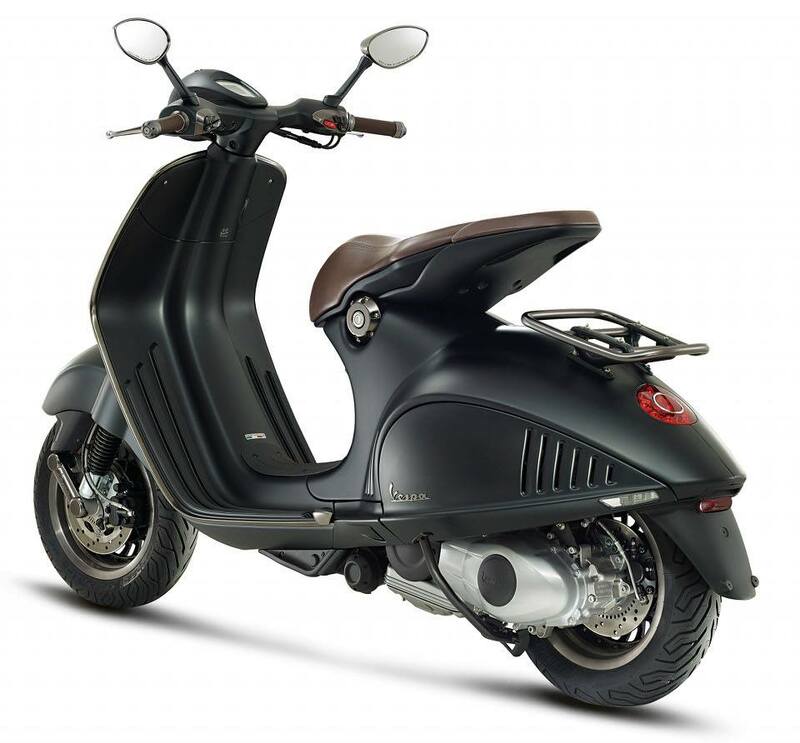 The scooter carries a 125cc, port injected and air cooled engine, producing 11.4 BHP and 10 Nm of torque. It comes mated to an automatic gearbox and claims a 93 kmph of top speed. 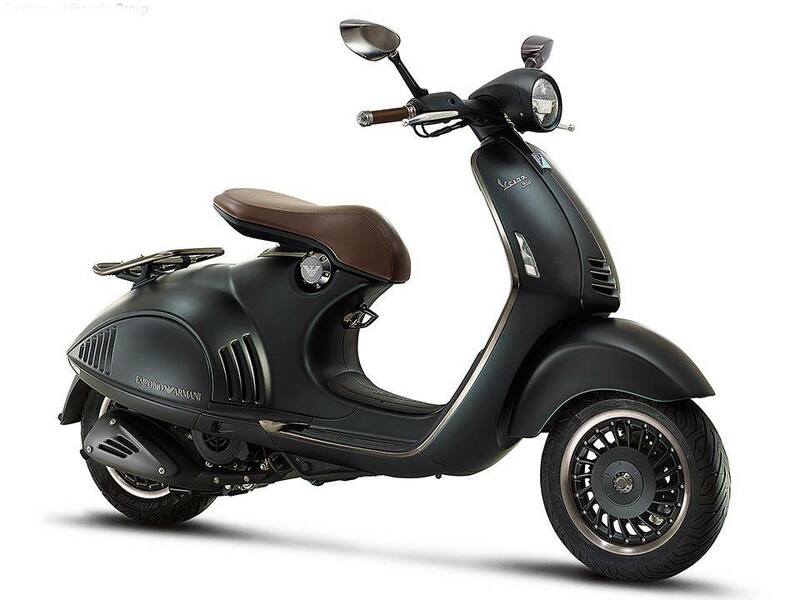 It uses dual channel ABS and traction control for enhanced safety on the Vespa 946. The use of LED lights and LCD instrument console adds a premium touch to this hyper expensive scooter. It even uses 220 mm disc for the front and rear, 12 inch wheel with Black alloys. The same is expected to sell through Motoplex while the price tag could reach anywhere close to INR 10 lakh. The 946 in its name mentions the first year of its production, 1946. It is purely a collectors edition and very few would even dare to drive it on the Indian roads.